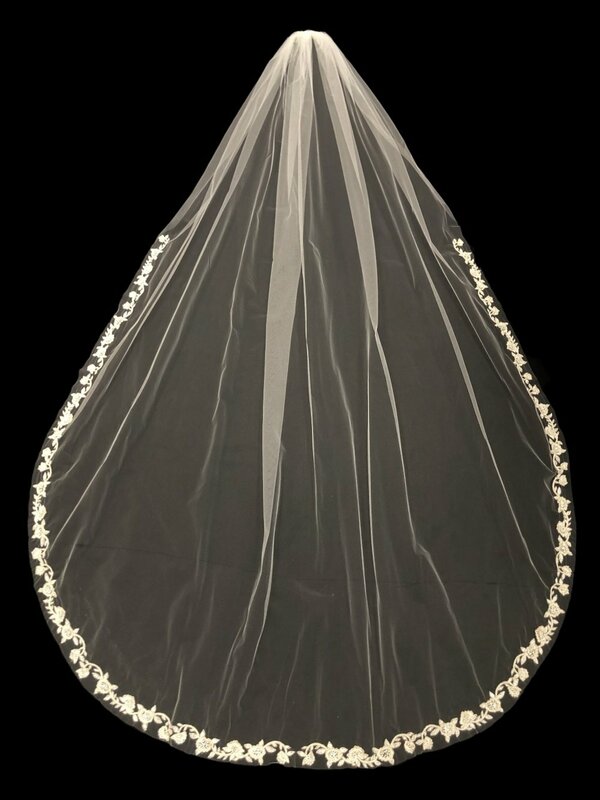 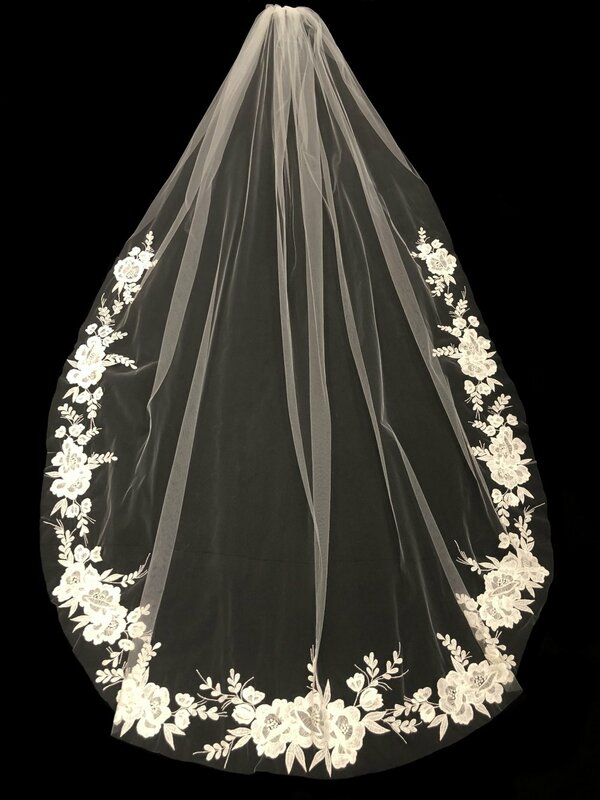 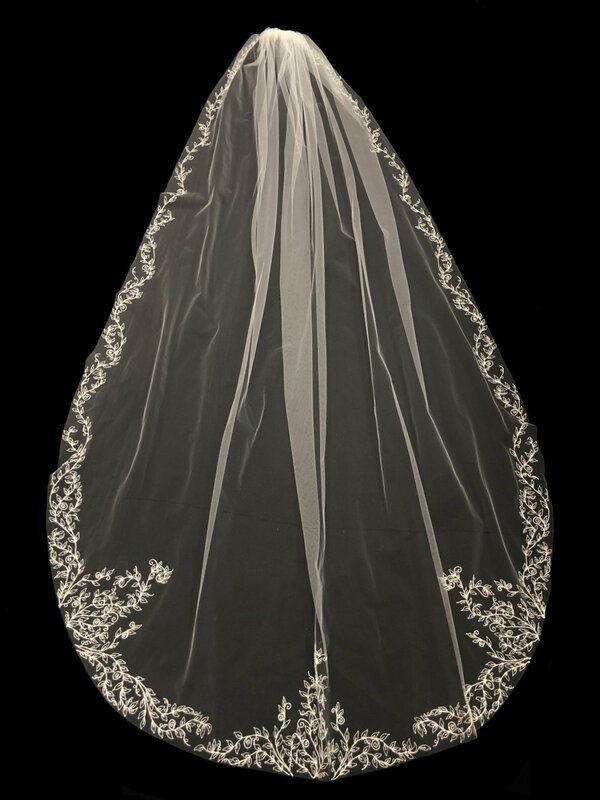 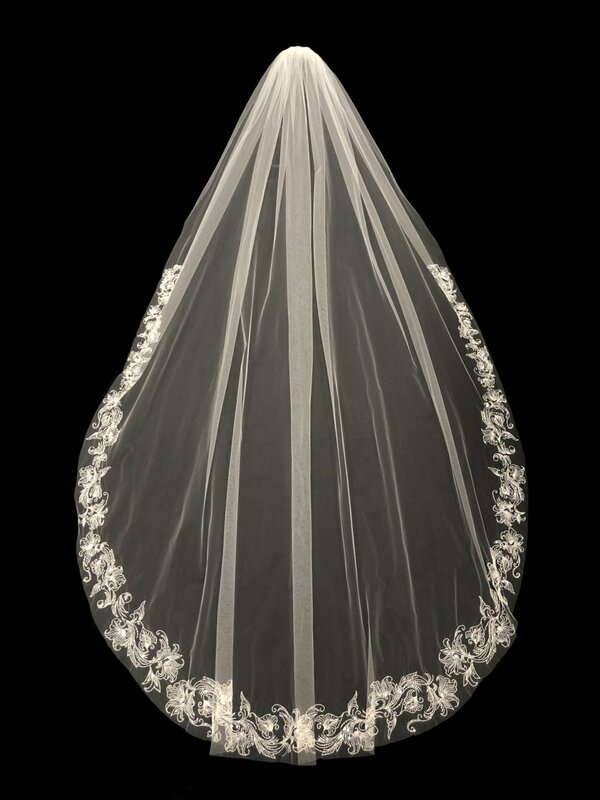 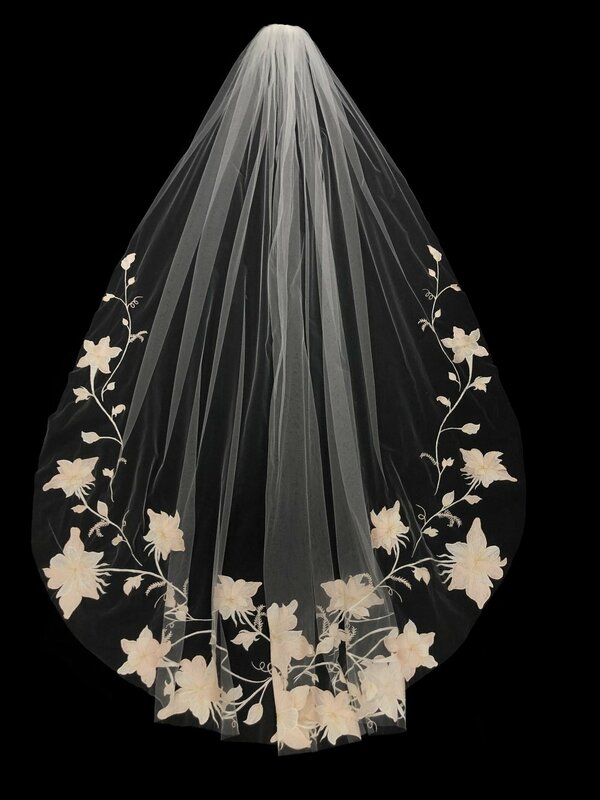 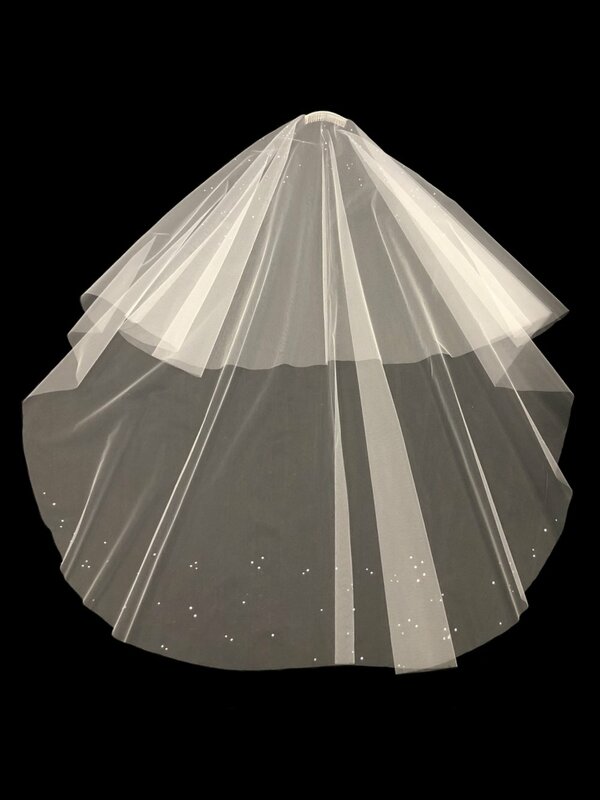 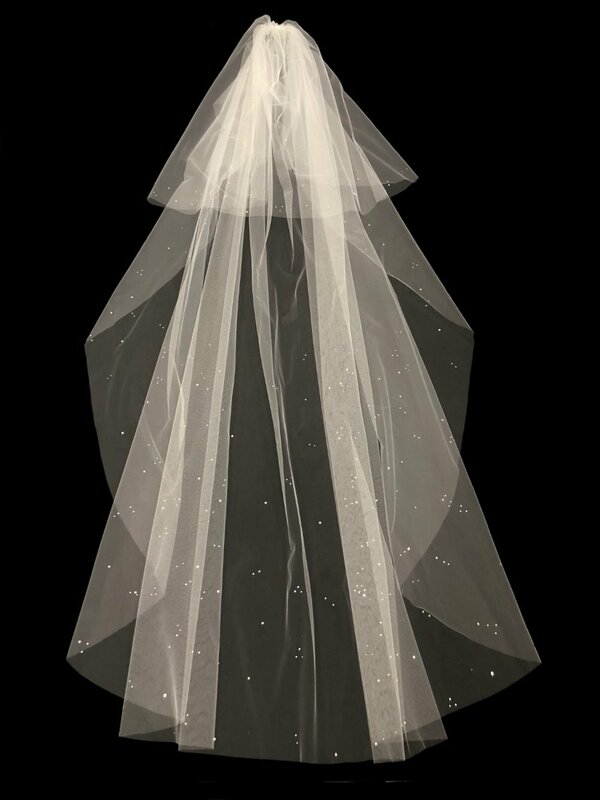 Bridal Veils — Malis-Henderson Inc. 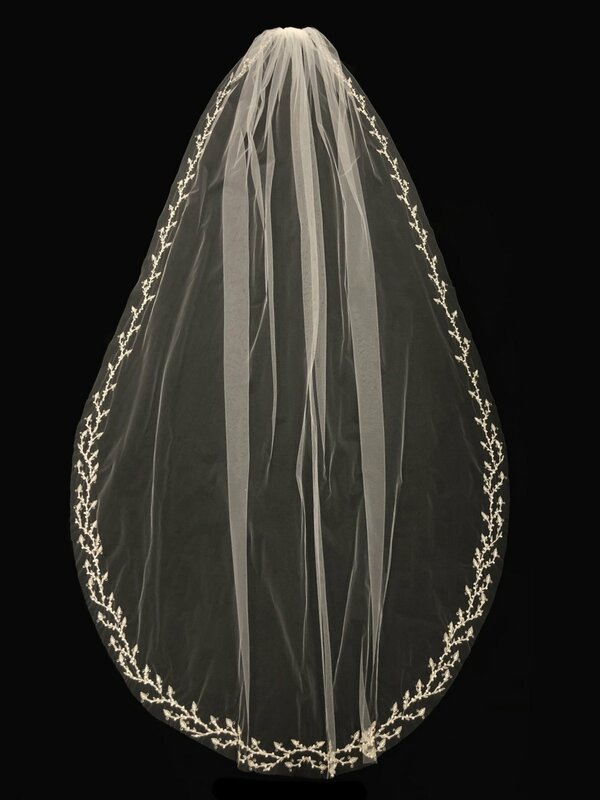 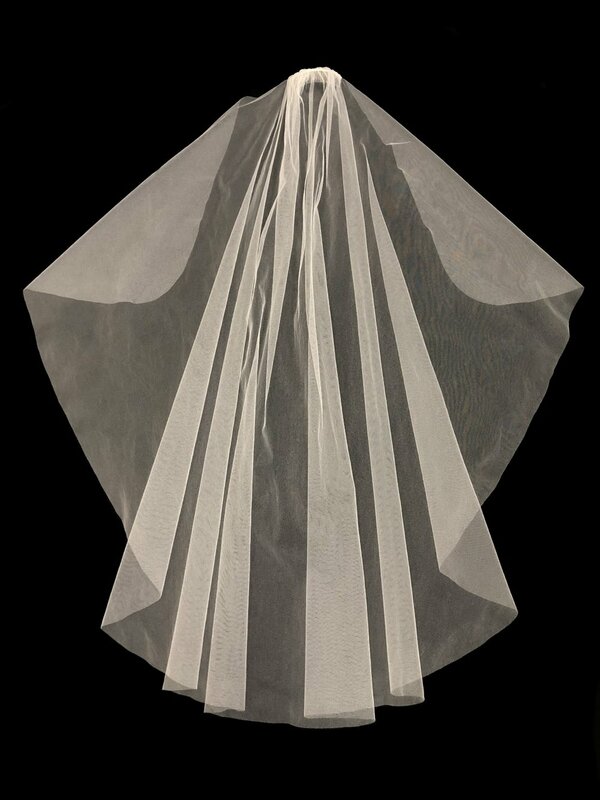 Exquisite veils from Malis-Henderson / Elen Henderson Design. 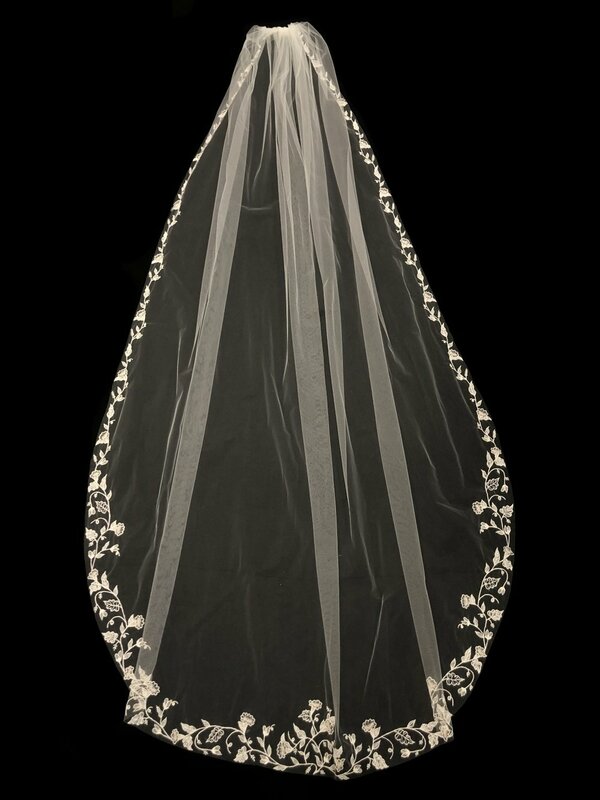 Click on the image to view it larger alongside a detail image with size and colour options.